We have successfully defended very different personal injury cases: traffic accidents, unsafe public facilities and streets, airplane and helicopter accidents, injuries on trains and boats, accidents while engaging in such leisure activities as skiing, horseback riding, and Tyrolean traverse rope (zip-line), as well as injuries sustained on tourist outings. Whether it is a cable car accident in San Francisco, a helicopter accident at the Grand Canyon in Arizona, a pedestrian knocked down in New York’s Central Park, or a mishap on a Florida cruise, we have successfully handled cases all over America. It is sometimes possible to settle a dispute without having to resort to a formal claim in court, through out-of-court negotiations or mediation. These alternative dispute resolution methods are frequently the speediest and least expensive way to settle personal injury claims. However, when called for by the circumstances, we mobilize all possible resources necessary to be able to institute a formal claim against the person or entity responsible in the competent courts. A truck whose brakes failed crashed into an English tourist’s vehicle, taking his life. 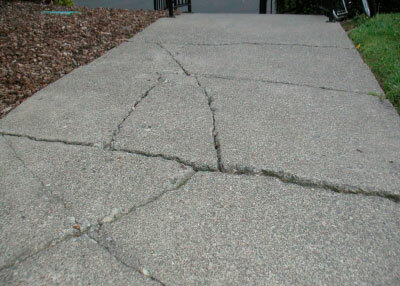 A sidewalk that failed to comply with even the most elementary safety standards caused a Canadian tourist to fall and break his hip and arm. 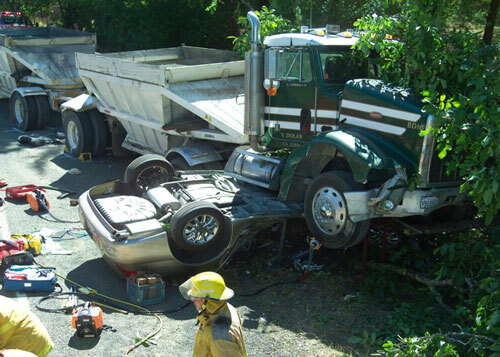 A highway accident in Texas injured a California family. 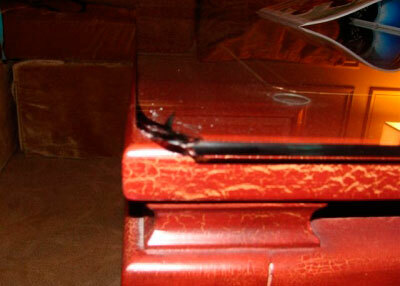 A broken glass table top in a Las Vegas hotel room caused a child serious injury.